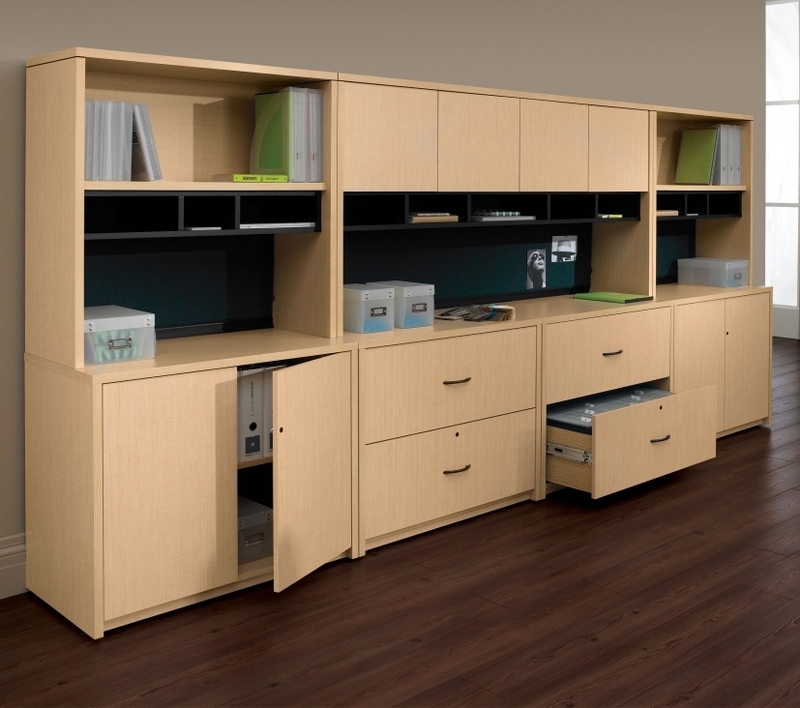 Shop and save big on Mayline Aberdeen series office furniture solutions today. 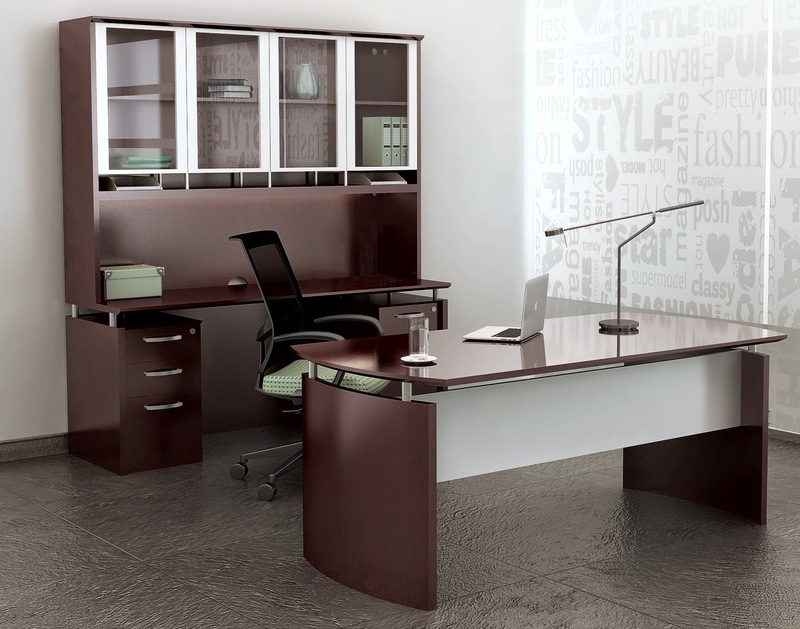 This best selling casegoods collection from Mayline offers trend setting finish options and unrivaled Value. 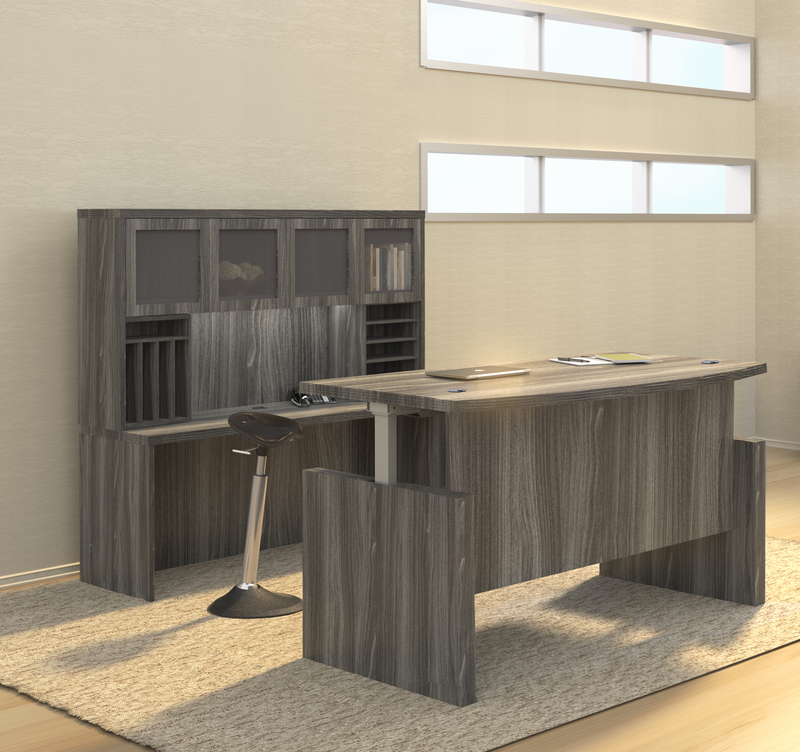 Aberdeen office desk configurations are perfect for executive remodeling projects. 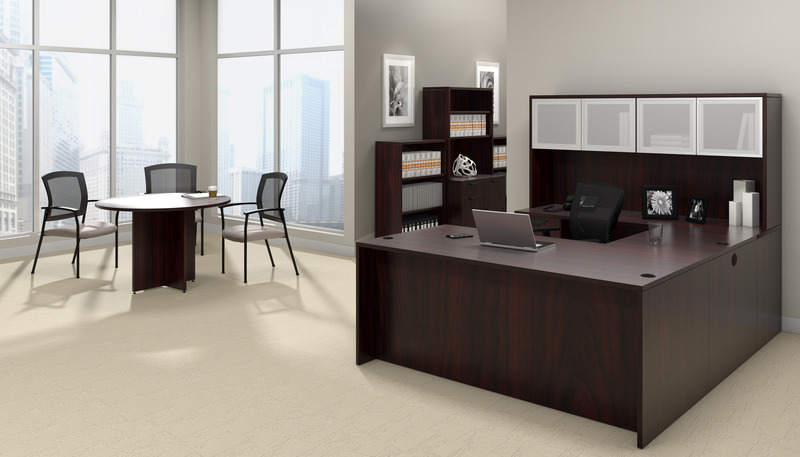 The conference tables and reception stations from the Mayline Aberdeen furniture collection will help you create cohesive interiors that are guaranteed to wow your valued office visitors. 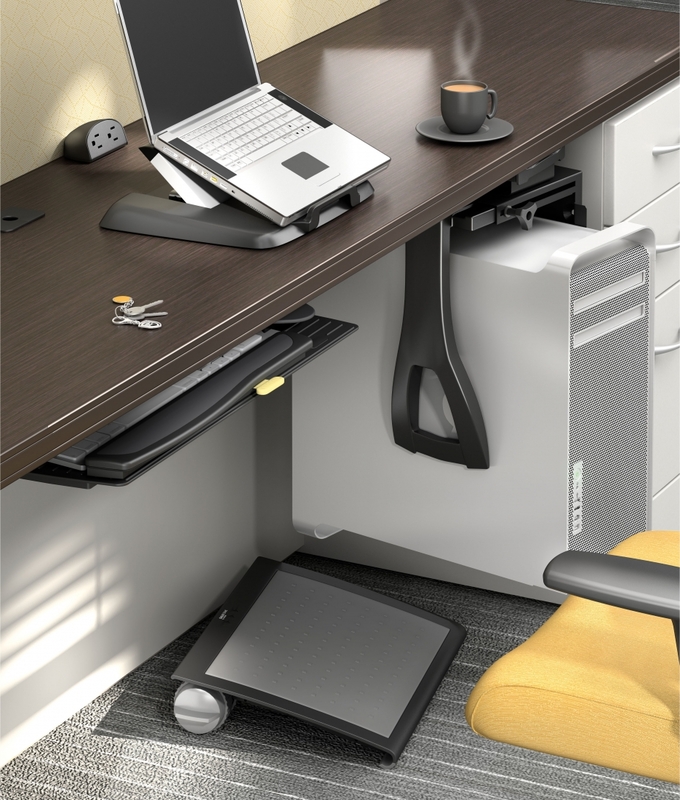 OfficeAnything.com is proud to offer the full line of Mayline Aberdeen components with free shipping for added value! 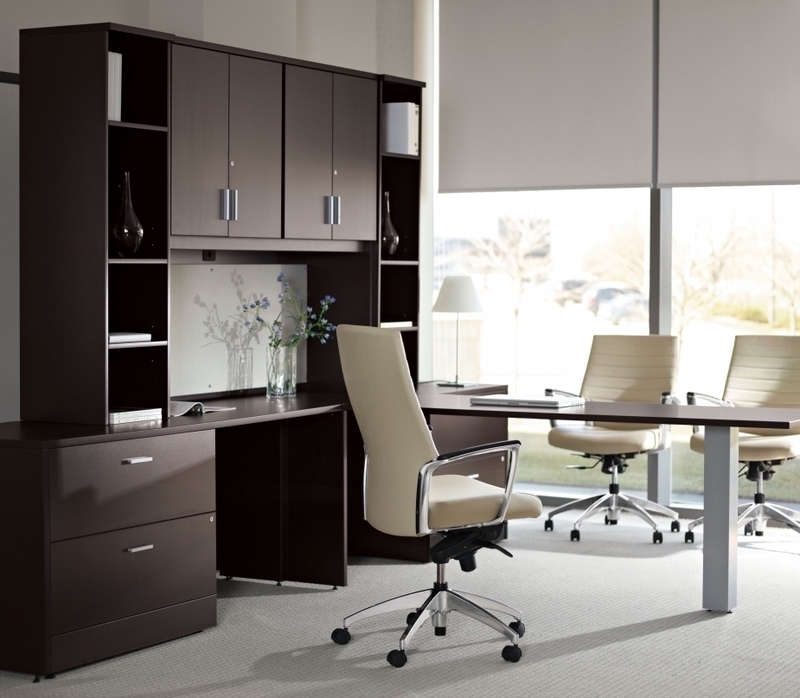 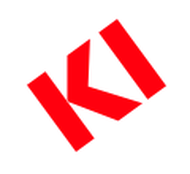 Thank you for shopping Mayline Aberdeen office furniture for sale online. 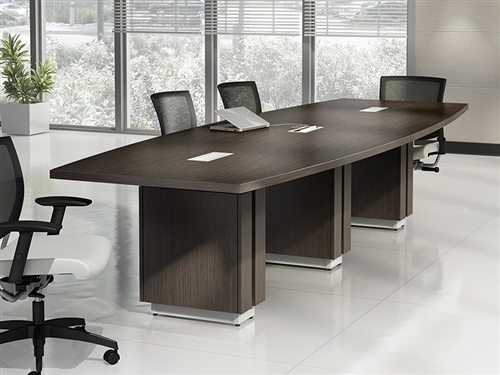 Our selection of Mayline Aberdeen desks and Aberdeen series conference room tables is the best online. 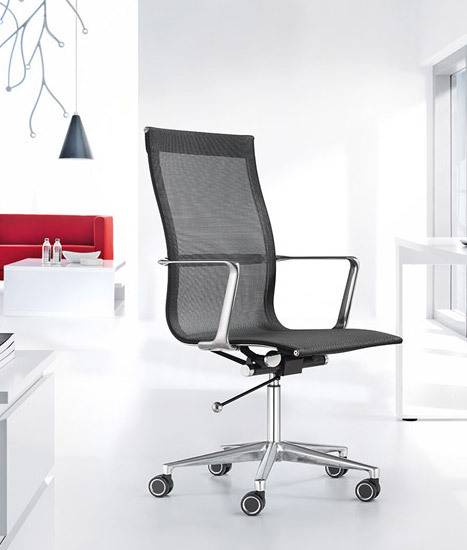 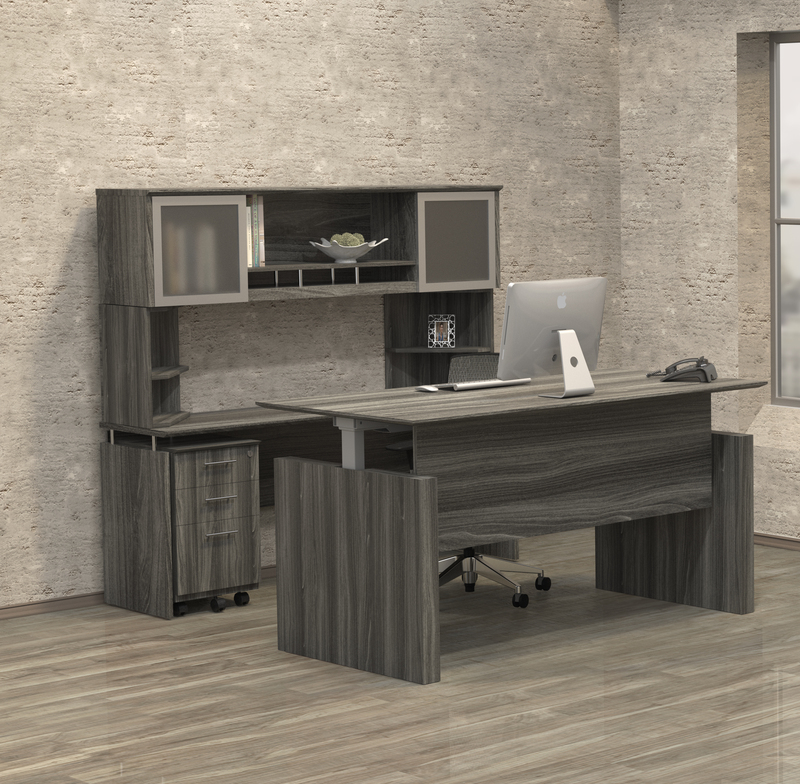 To help our shoppers maximize their makeover budgets, OfficeAnything.com is now offering the entire line of Mayline Aberdeen office furniture with free shipping for added value. 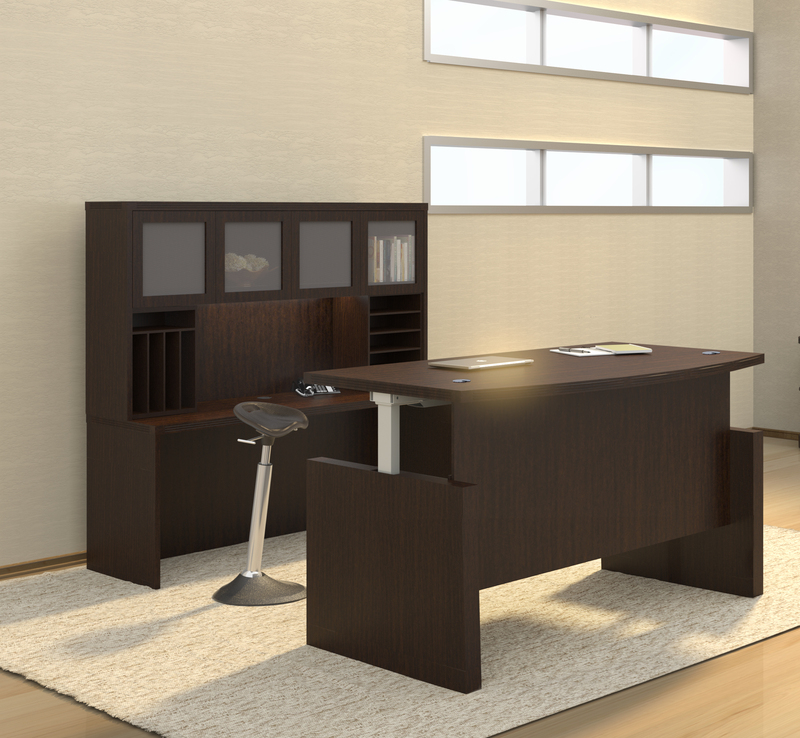 Need help creating a stylish office interior using Mayline Aberdeen components? 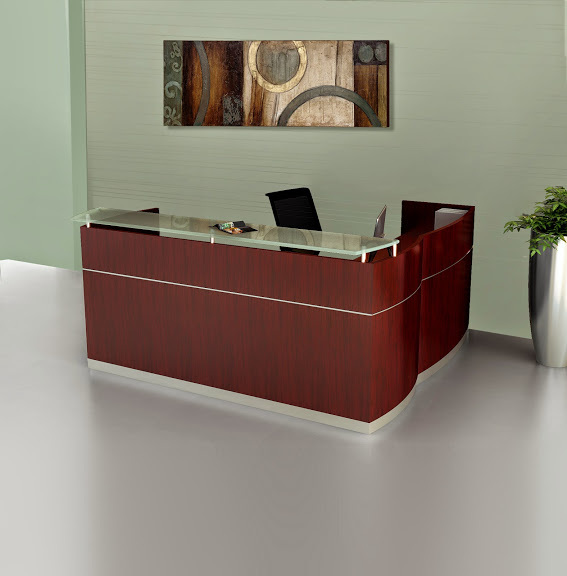 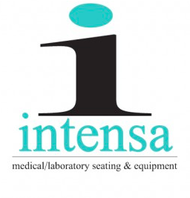 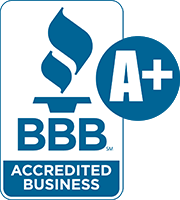 Contact our team of furniture specialists today at 800-867-1411!